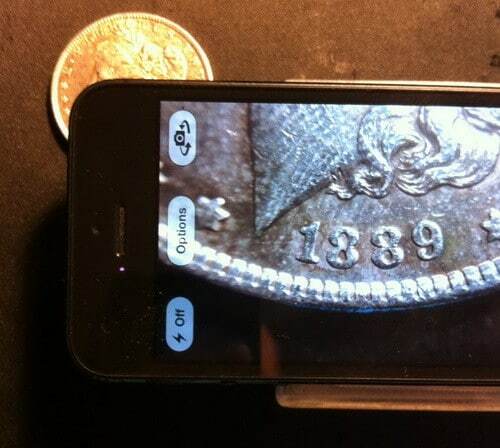 Need a magnifier to zoom in on something and take a picture? 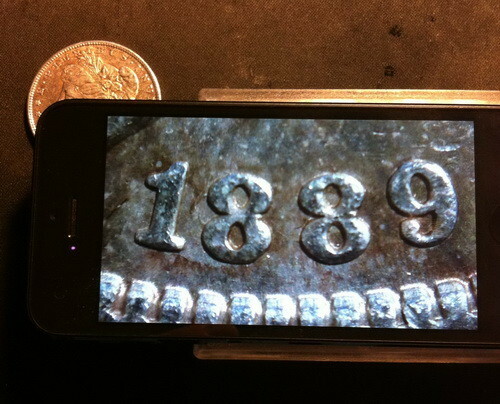 Here is a simple iPhone hack that you can do to create a DIY zoom magnifier that works with your camera. 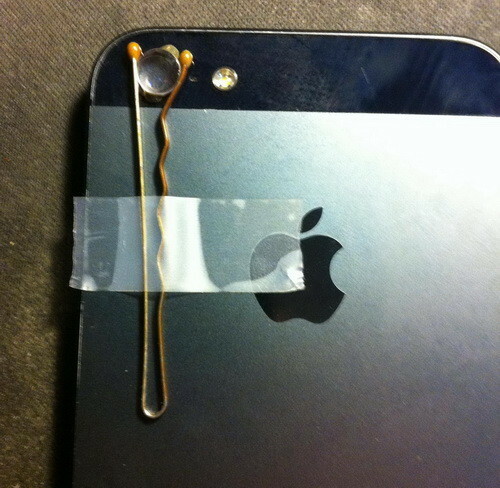 All you need is your iPhone, a bobby pin and a lens from an old laser pointer. Step 1 – Purchase or find an old laser pointer. 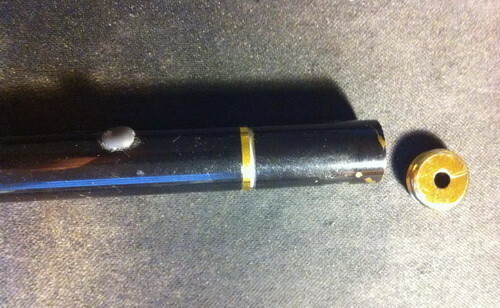 Step 2 – Screw the top off of the laser pointer and remove the tiny plastic or glass lens inside. 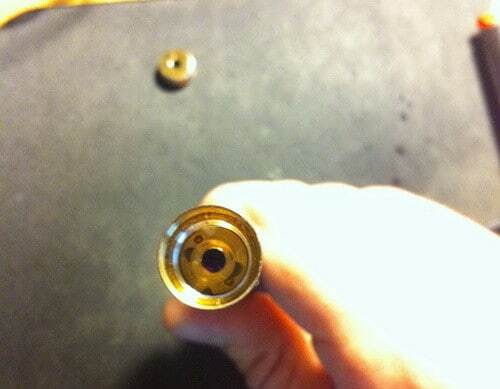 Step 3 – Clean the lens to assure there is no dried glue or other materials stuck on it. 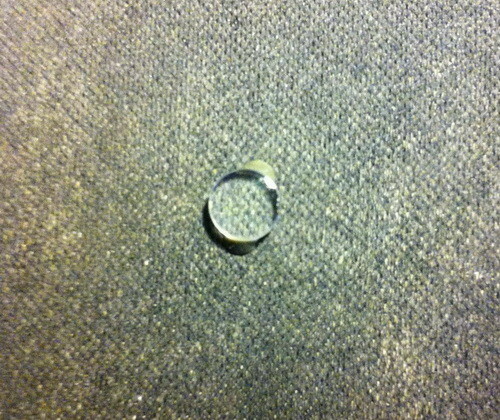 The lens is very small so make sure you remove it on a piece of cloth or paper so it does not get lost. 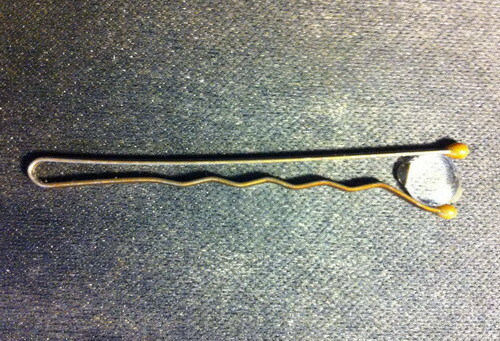 lens on the rubberized end as shown in the picture. on the back of the iPhone with the lens centered over camera. Step 6 – Turn your camera on to make sure the lens is perfectly centered. Step 7 – Once centered you now have an amazingly easy way to zoom in and magnify any object!